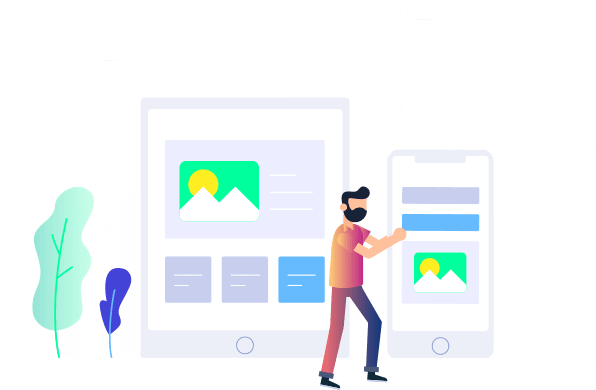 TechGropse is an award-winning Mobile App Development company in UK, Londan expertise in developing innovative mobile strategies and intelligent mobile apps. TechGropses is a Mobile App Development company founded in 2015. We have extensive experience in the web development market,Mobile app development and Digital Marketing services. From Business Analysis, UI and Architecture Design to Development, QA and Post-Delivery Support we provide full service to our clients. 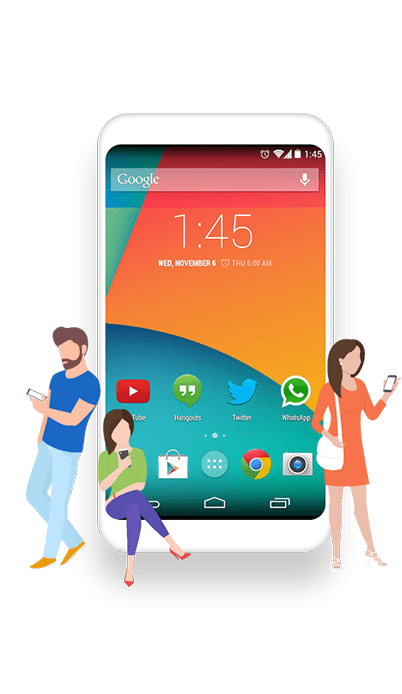 We have great team expertise in Android App development and iPhone app development. TechGropse has been rewarded by many prestigious organizations for excellent services in web & Mobile Application Development. We have skills and expertise to help Business and startups innovate faster and deliver world-class mobile app and IoT capabilities operating across the UK and Europe. We follow two key approach for mobile application development. A native application is a kind of application program that is deployed to use on a particular platform or device. As native apps are coded for a defined platform, they will interact with and utilize all features and software installed on that platform. Being a device specific, a native app is able to use device-specific hardware and software, which enable the app to take advantages of the latest technology spotted smart devices, for example, global positioning system and advanced camera. This is a great advantage native mobile app provides over the web and cloud-based apps. Mobile App Development Company in London. Global Service Provider with Offices in India, USA and UK. 450+ Mobile Apps Developed, 100% Client Satisfaction, 45% Clients. Core Team of 51+ Dedicated Employees with Strong Expertise in Technical Domain. 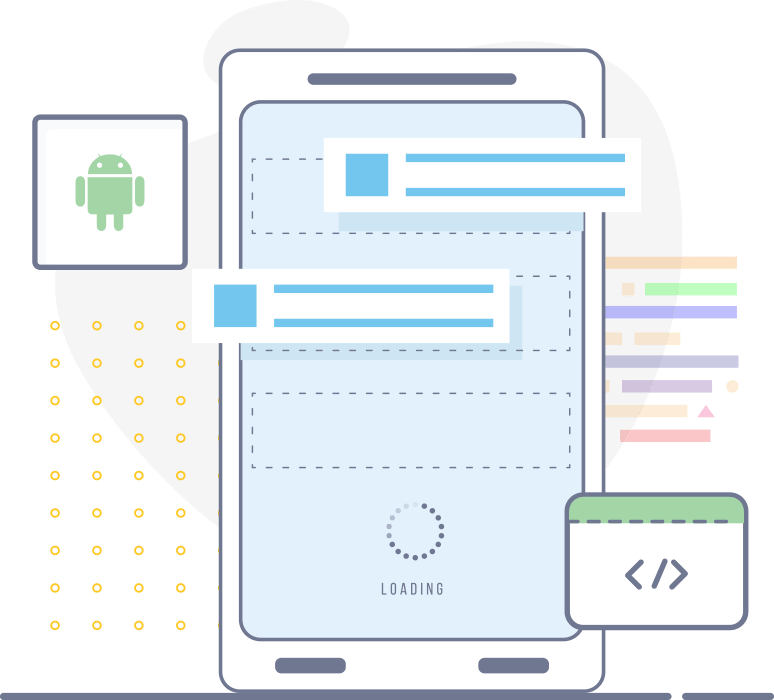 Deliver Bug Free Android Mobile Application by Using Latest Tools, Techniques, Methodologies and Strategies. Agile Approach and Result-Driven Methodology.